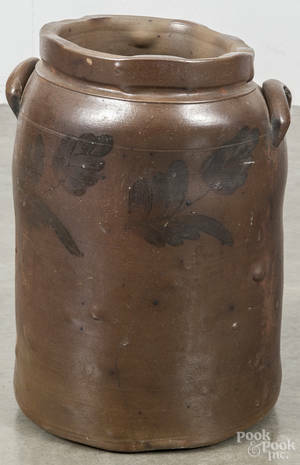 A Ken Scott Multicolored Brocade Dress. 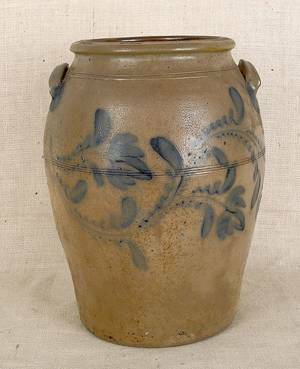 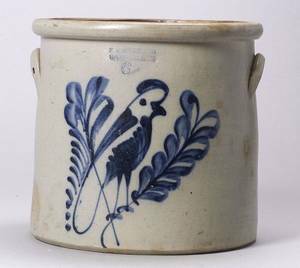 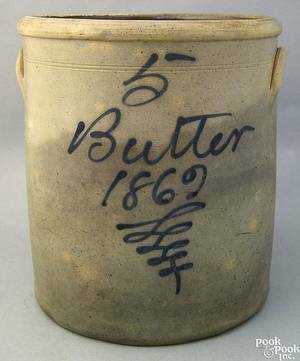 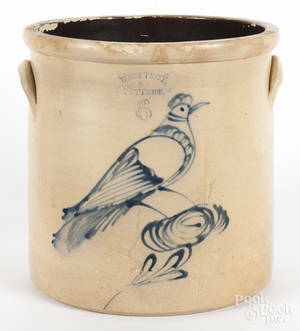 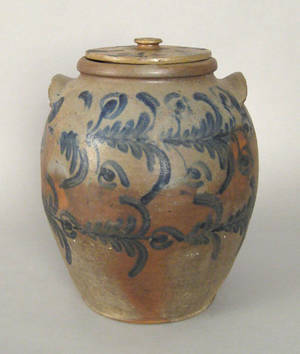 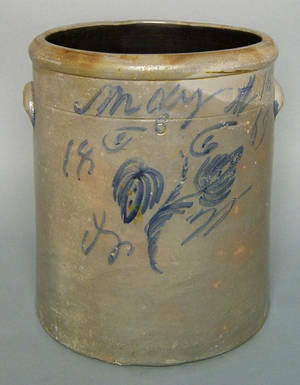 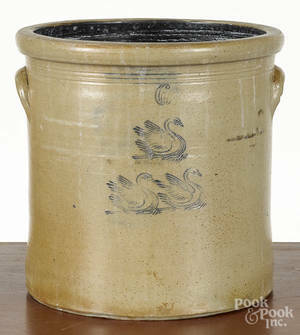 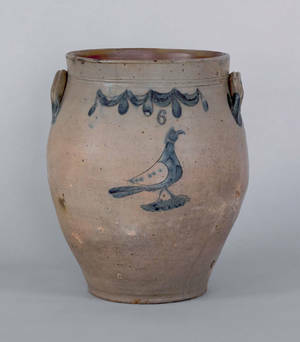 Six gallon stoneware marriage crock dated May 16 1869 , with cobalt initials and floral decoration, 14 1/4" h. , 12" dia. 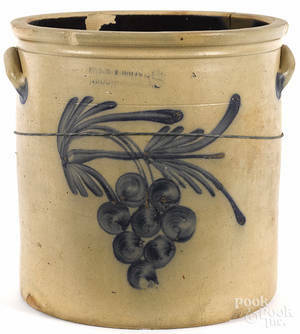 Six gallon stoneware lidded crock, 19th c.
Pennsylvania six-gallon stoneware crock, 19th c.
American six gallon stoneware crock, early 19th c.